Online based Content Management System (CMS), used by our clients, to maintain the content of their website.It has easy to use simple interface which forfills 90% of our clients' needs. 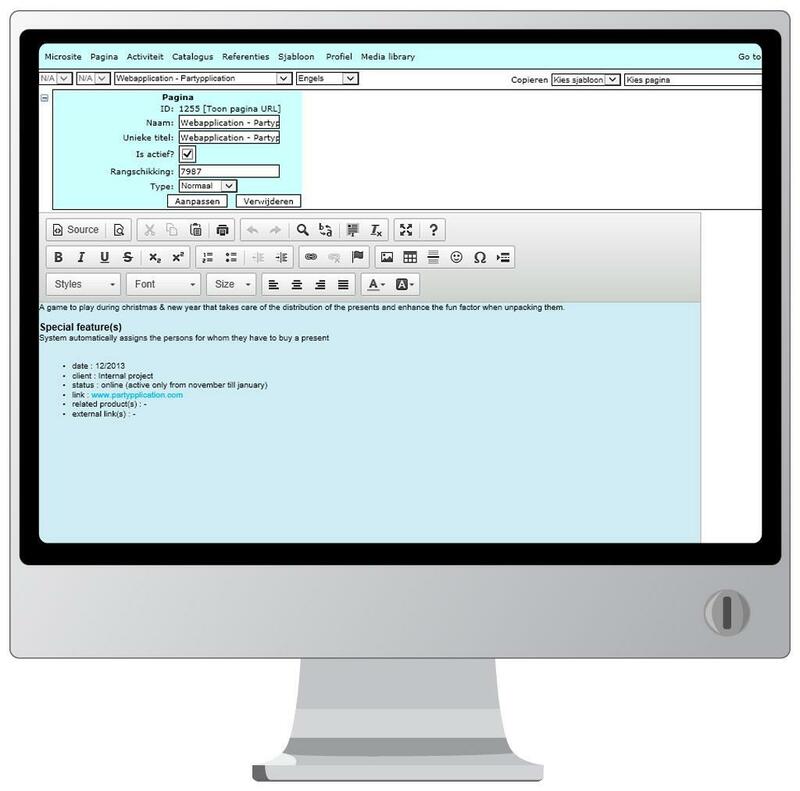 In special cases, additional features are developed specific for the client. The costs can be kept low because the resources are shared among our clients.